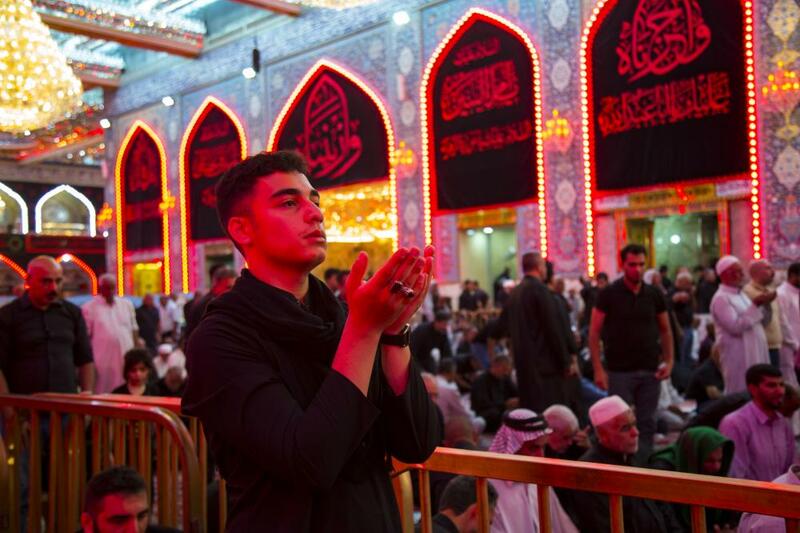 With hearts filled by grief and sorrow, and inspired from the words of the Messenger of Allah (Prayers of Allah be upon him and upon his holy Household): “Surely, there exists in the hearts of the believers, with respect to the martyrdom of Hussain, a heat that never subsides.” and to revive the sacred Hussayni rituals that are performed in such days by the Karbala condolences' processions since hundreds of years; in memory and recalling the immortal tragedy of Al-Taf through history... 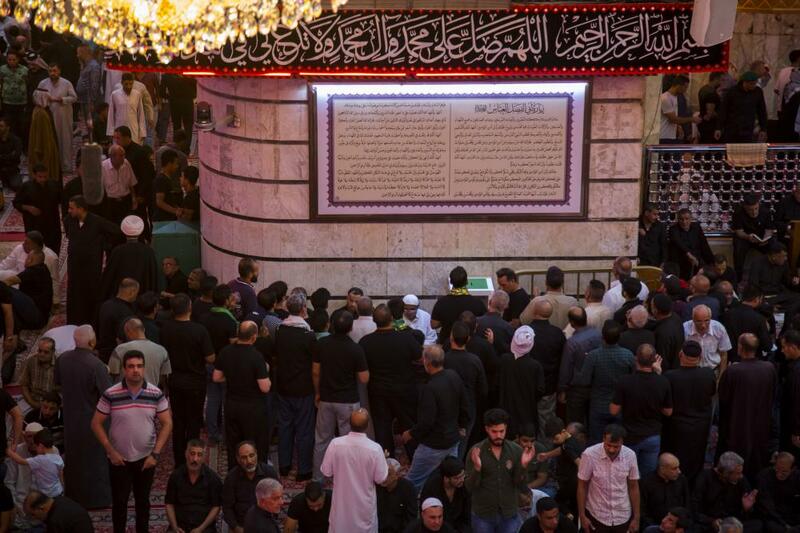 The condolences' processions continue flocking to the holy shrines of Imam Al-Hussayn and Al-Abbas (peace be upon both of them) to present the condolences in the martyrdom anniversary of Imam Al-Hussayn (peace be upon him). 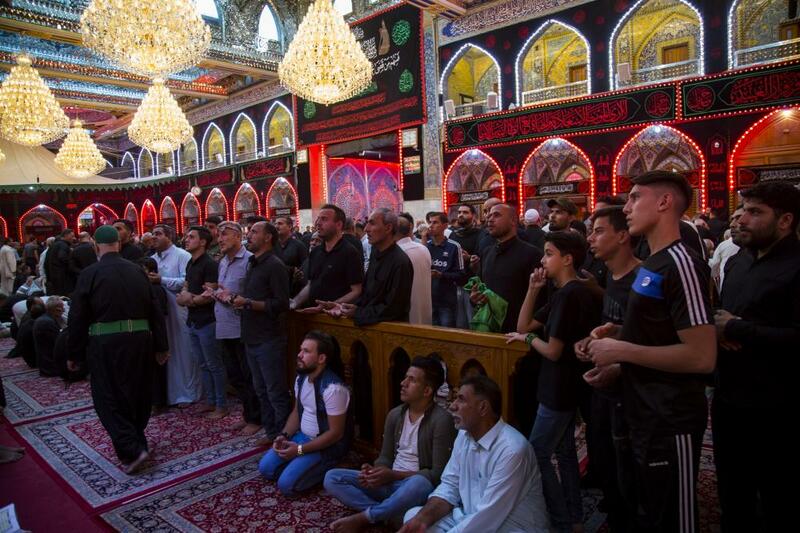 The entry of these processions is proceeded according to the schedule prepared by the Department of rites and Hussayni processions in Iraq and Islamic world, in order to avoid cases of intersection between them and to ensure the smooth flow of the movement of visitors. 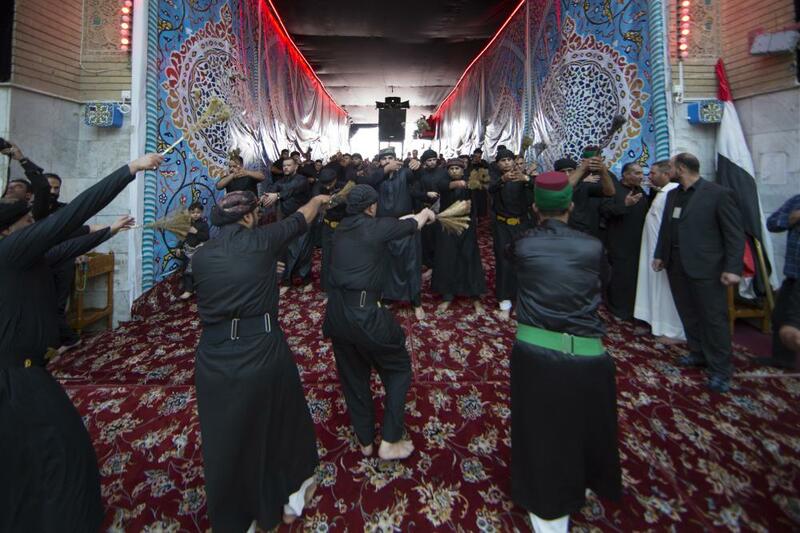 These processions have included among its ranks a large number of believing youth, and also a number of believers from the different age groups and which are used to commemorate the rituals of the timeless Hussayni tragedy, recalling what has happened to their Imam Al-Hussayn (peace be upon him) in such days, giving him the oath at the same time to walk on his path, praising the Jihadi spirit of Imam Al-Hussayn (peace be upon him), who has sacrificed his pure blood to fight the injustice and tyranny, and who is the beacon of sacrifice and giving for the sake of reform for all nations and people in the world. 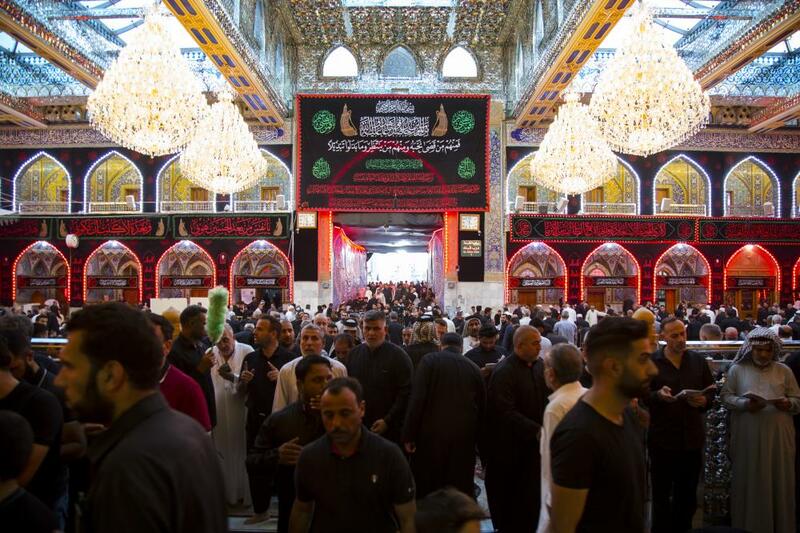 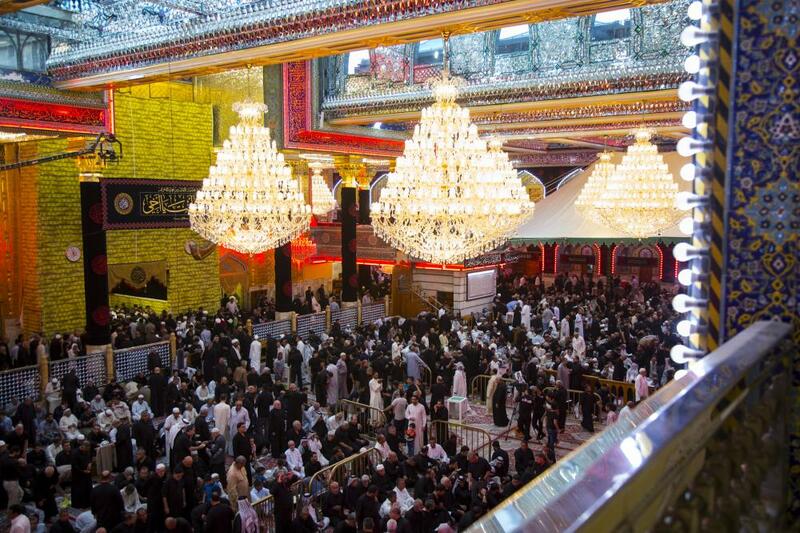 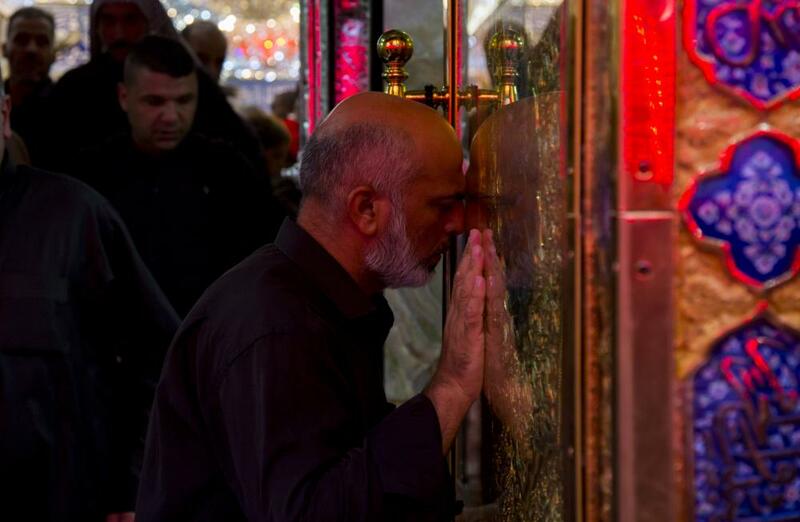 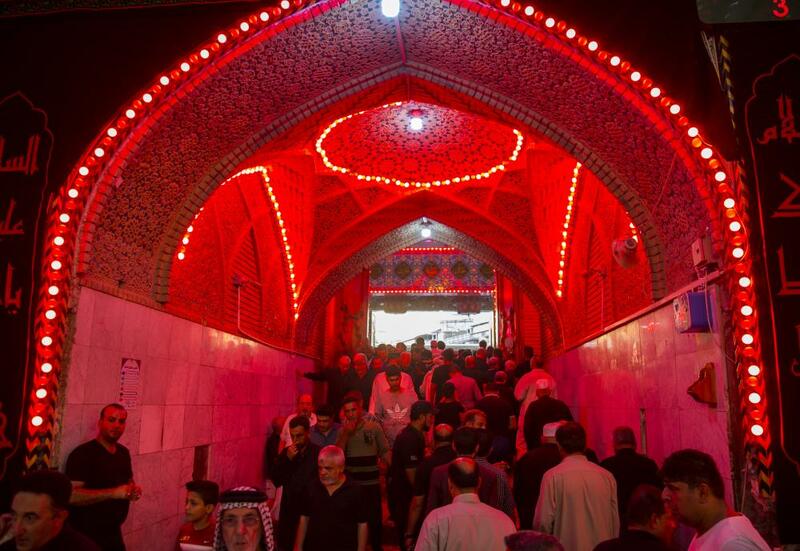 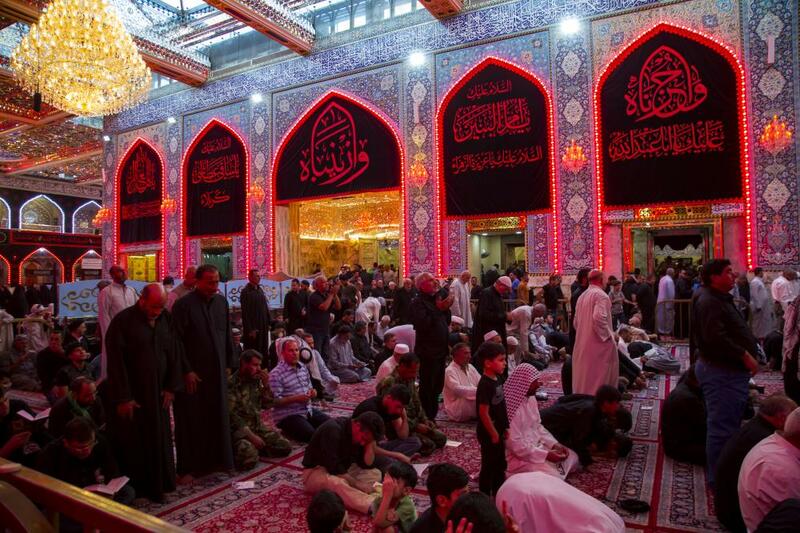 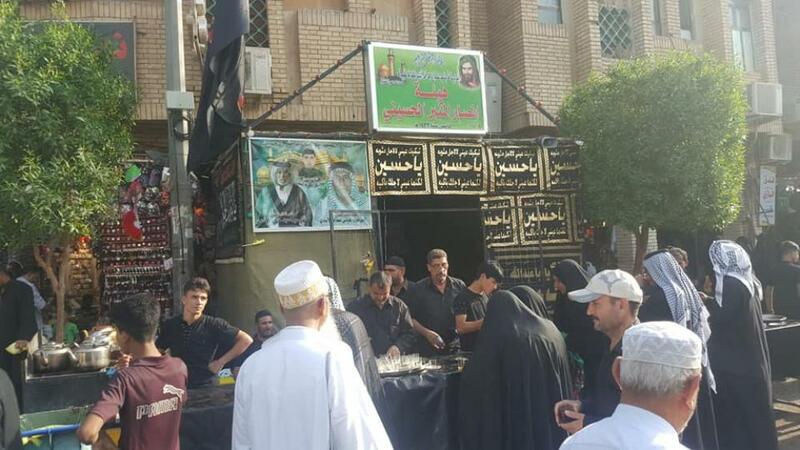 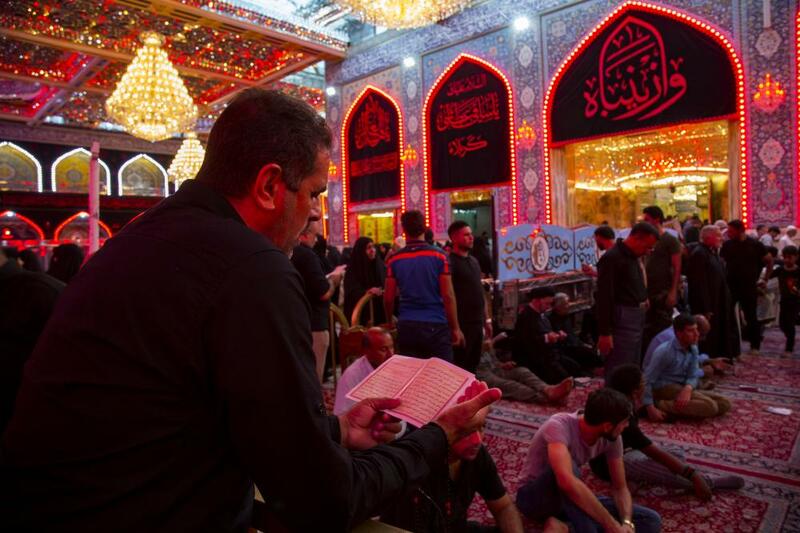 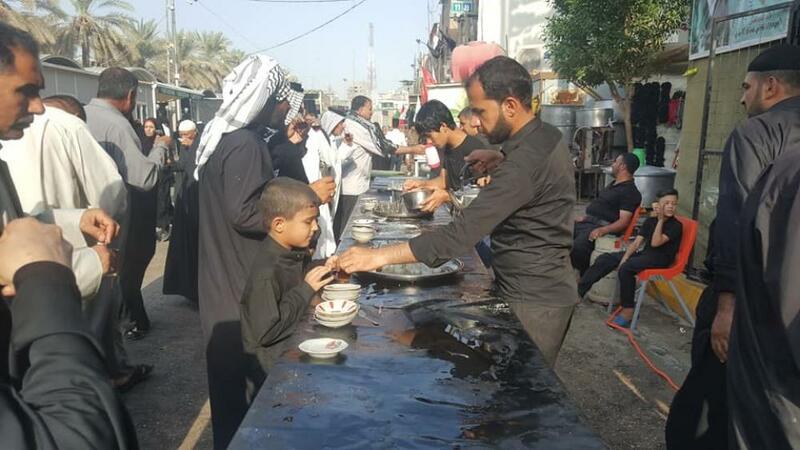 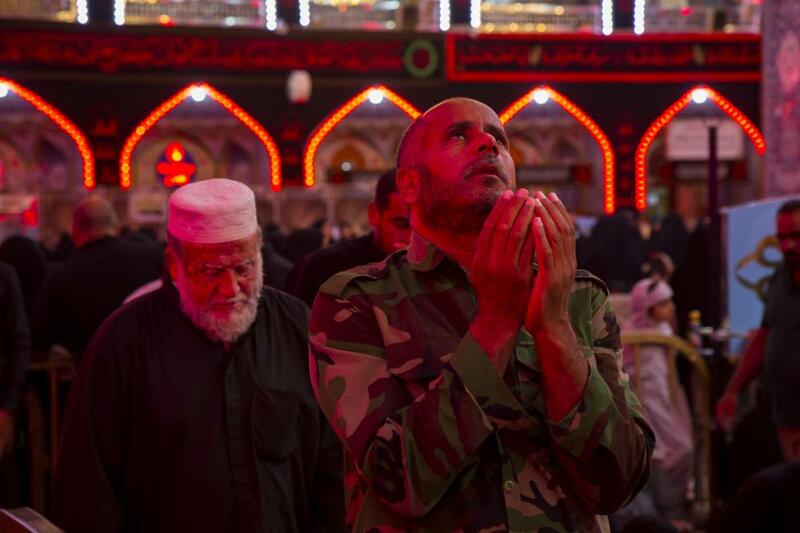 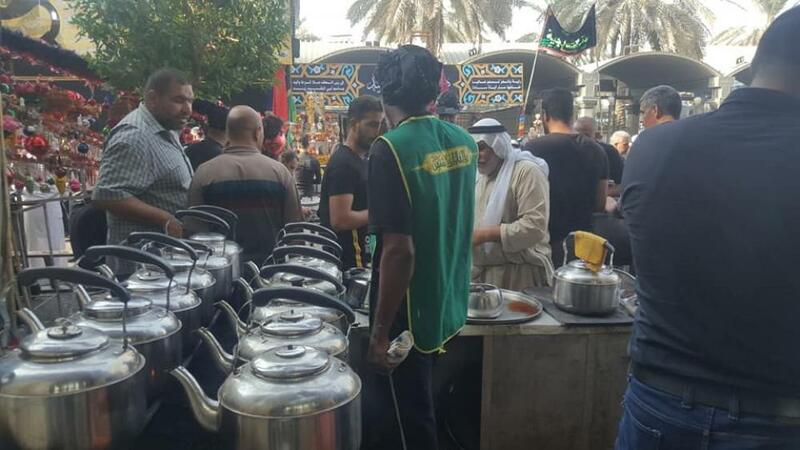 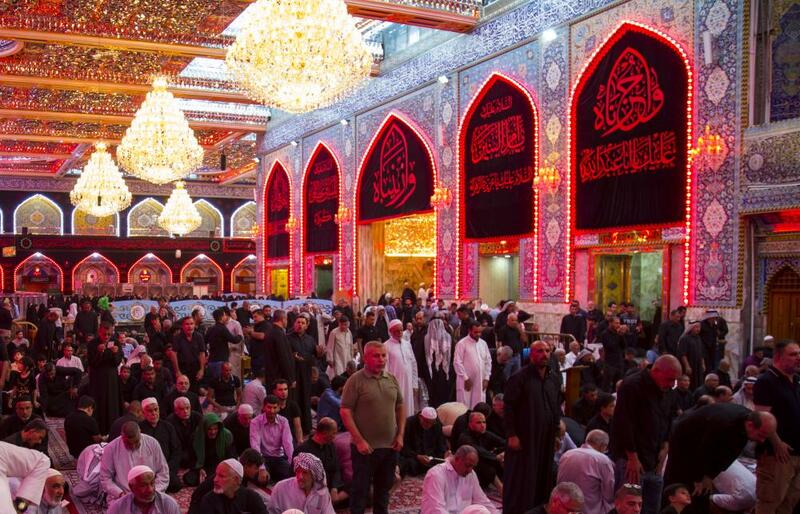 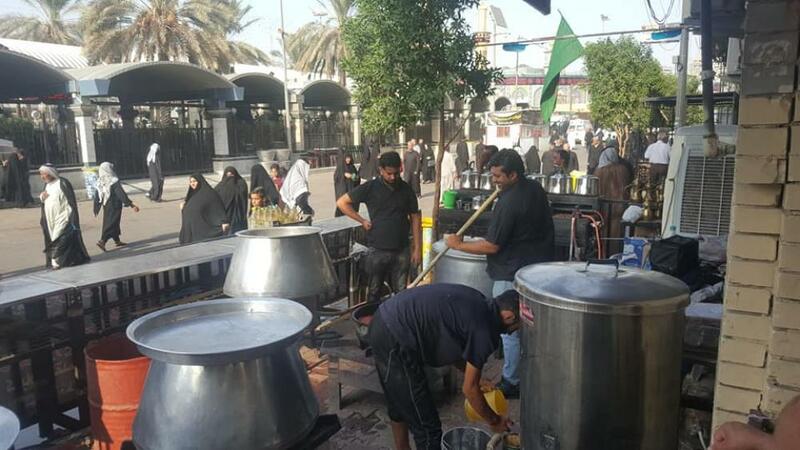 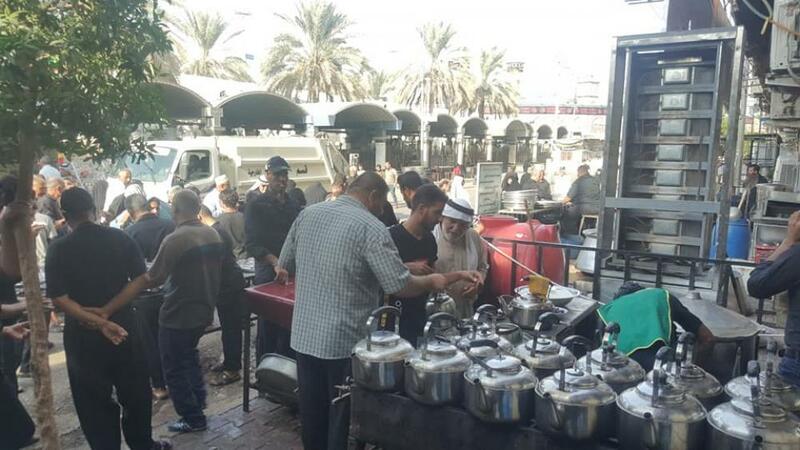 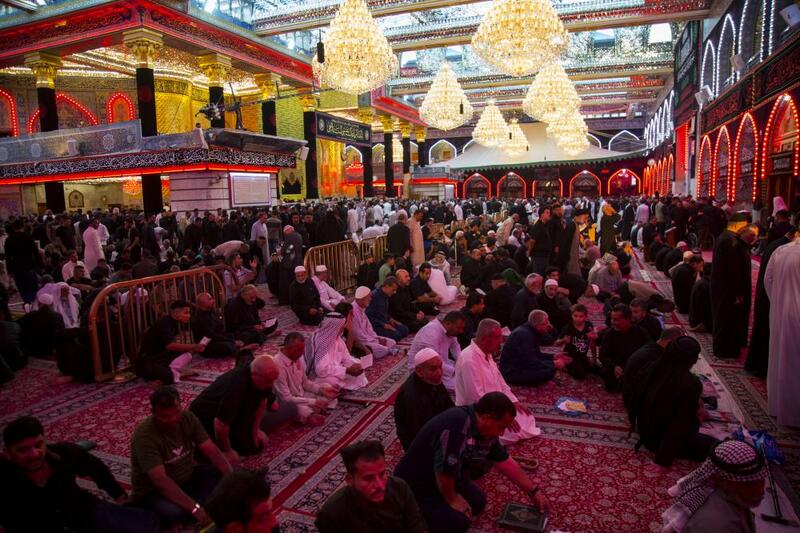 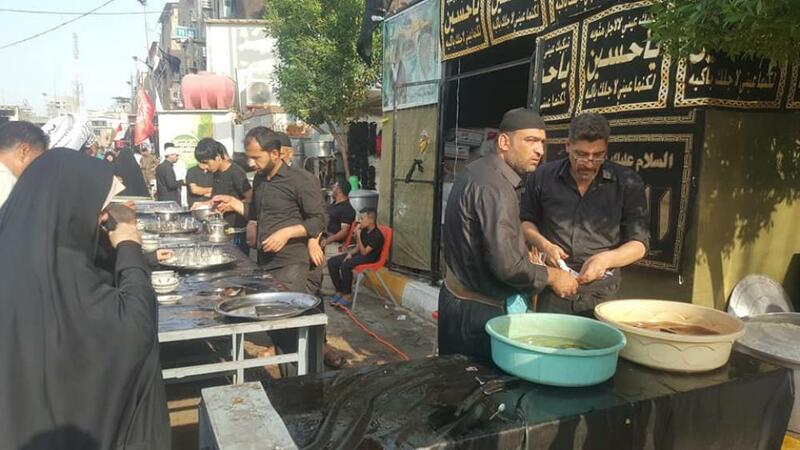 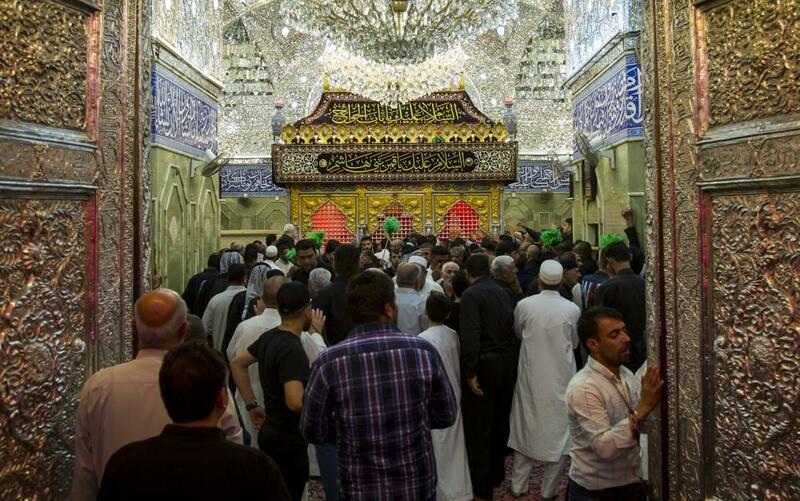 It is to mention that the condolences' processions participating in the rituals of the first ten days of the sacred month of Muharram, and which are scheduled to enter the holy shrine of Imam Al-Hussayn and his brother Aba Al-Fadl Al-Abbas (peace be upon both of them) are limited to the processions of Karbala, whether service or condolences' processions, which is the tradition since hundred years ago.